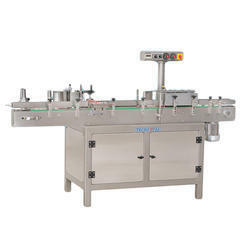 Fully Automatic, User Friendly, Sticker (Self-Adhesive) Labeling Machine Mode SGP-L-120, Suitable for Labeling on Bottles and other round objects. 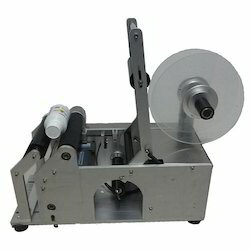 We are offering Bottle Labeling Machine to our clients. Labeling Head Motor: 5-Phase Stepper Motor. Speed: Up to 40 Cont. Min.